Bacteria are the most numerous organisms on Earth. Part of what makes them so ubiquitous is their ability to inhabit many different types of environments. In fact, some species of bacteria are among the hardiest organisms known to man, and can survive in places where no other organism can. 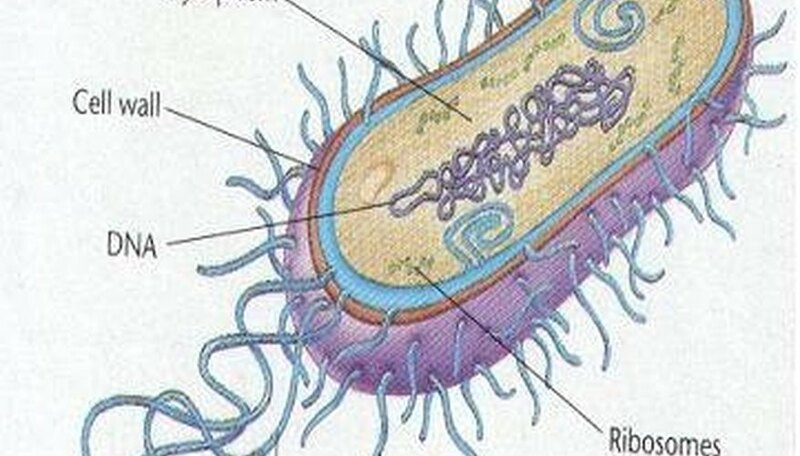 Bacteria are very small, structurally simple, and are descendants of the first life forms. In the late 1600s, Antonie van Leeuwenhoek was the first to view bacterial cells under a microscope. In the mid 1800s, Robert Koch was the first to postulate that bacteria caused disease, and developed a multi-step process that is still in use today in order to determine if a particular bacteria has caused disease. By the early 1900s, Paul Elrich developed the first antibiotic, which is an agent that kills bacteria. This invention has saved millions of lives in the past hundred years. While many are familiar with the disease-causing property of bacteria, there are many species of bacteria that do not cause diseases at all. In fact, there are many bacteria that are not only harmless, but helpful in maintaining human life. For instance, bacteria that reside in the human gut are responsible for a large part of digestion. Bacteria are also responsible for fermenting cabbage to make sauerkraut and cucumbers to make pickles. Some bacterial species have the ability to break down contaminants in a process known as bioremediation. Bacteria live in a number of different habitat types. There are those that live in the hot sulfur springs of geysers in the western United States, within thermal vents at the deepest parts of the ocean, within radioactive waste and within the guts of animals. There are few places on Earth where bacteria of some sort has not been found to be thriving. Bacteria are identified in part by the type of environment in which they live. Thermophiles literally means temperature-loving, and refers to bacteria that live in hot conditions. Salinophiles, which means salt-loving, can live in extremely saline or salty conditions. Acidophiles thrive under acidic conditions. Bacteria can also be identified in terms of whether they use oxygen or not. Anaerobic bacteria can live with no oxygen, whereas aerobic bacteria need oxygen to live. Facultative anaerobes are those bacterial species which can live with oxygen, but can also thrive in oxygen free environments. 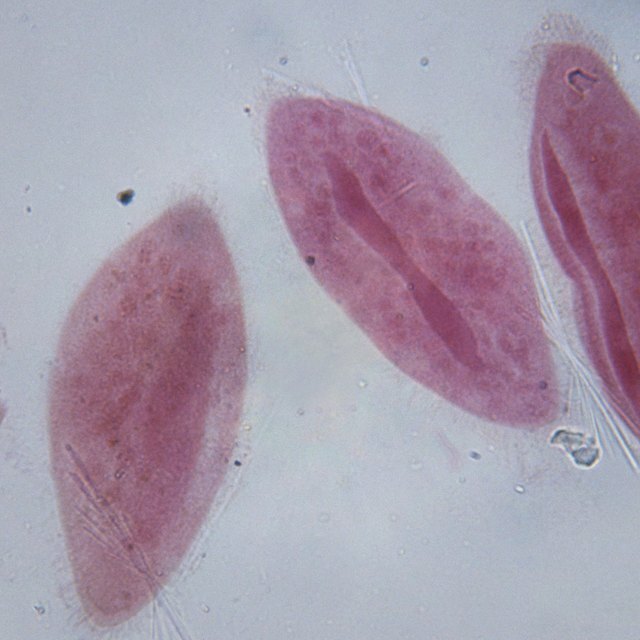 Bacteria can be classified according to their shape. Bacillus bacteria are shaped like rods, coccus bacteria are shaped like spheres, and spirilus bacteria have a spiral shape. While most bacteria are harmless to humans, there are some that are extremely pathogenic. Diseases that ravage human populations, like cholera, bubonic plague, anthrax, meningitis and tuberculosis are all caused by bacteria. Antibiotics have been developed that can cure these diseases. However, some bacteria have developed resistance to traditional antibiotics and have once again become life-threatening. Lehman, Christine. "Where Do Bacteria Live?" Sciencing, https://sciencing.com/do-bacteria-live-4603733.html. 24 April 2017.